Aki hamam towel is our one sided terry towel. White with a striped border and fringed edges it has a true classic look. Towel in dark steel blue. 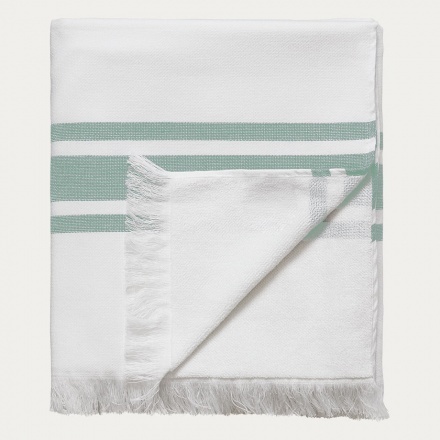 Aki hamam towel is our one sided terry towel. White with a striped border and fringed edges. Size:100X150 cm. Towel in golden orange. 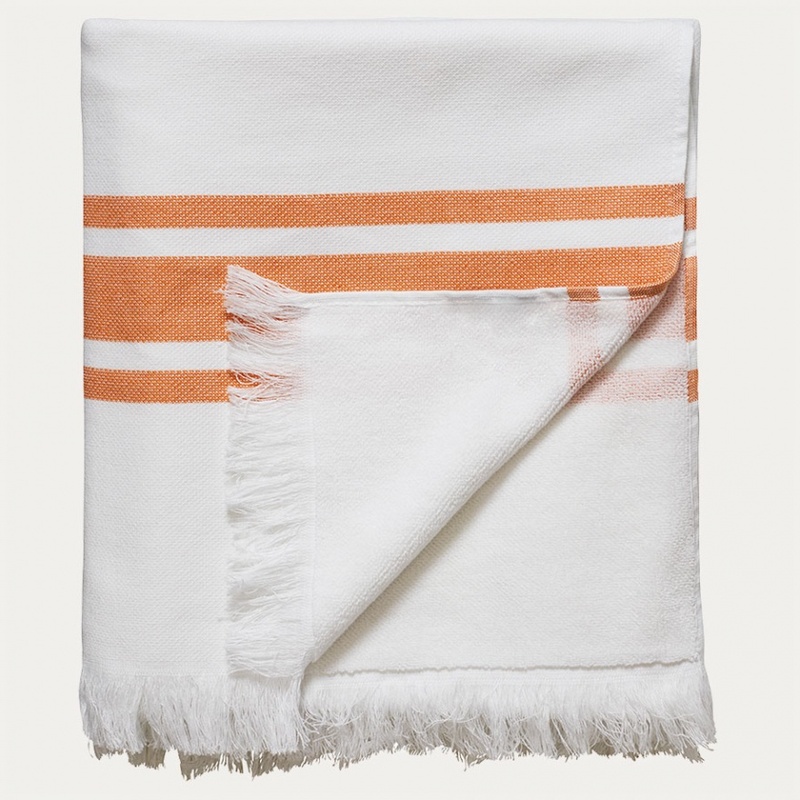 Aki hamam towel is our one sided terry towel. 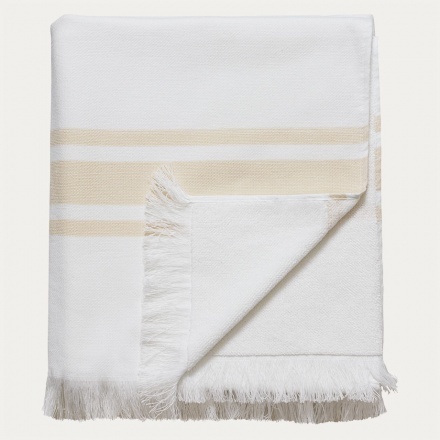 White with a striped border and fringed edges. Size:100X150 cm. Towel in safari beige. 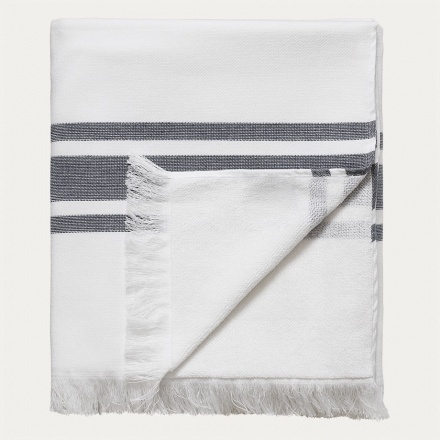 Aki hamam towel is our one sided terry towel. White with a striped border and fringed edges. Size:100X150 cm.